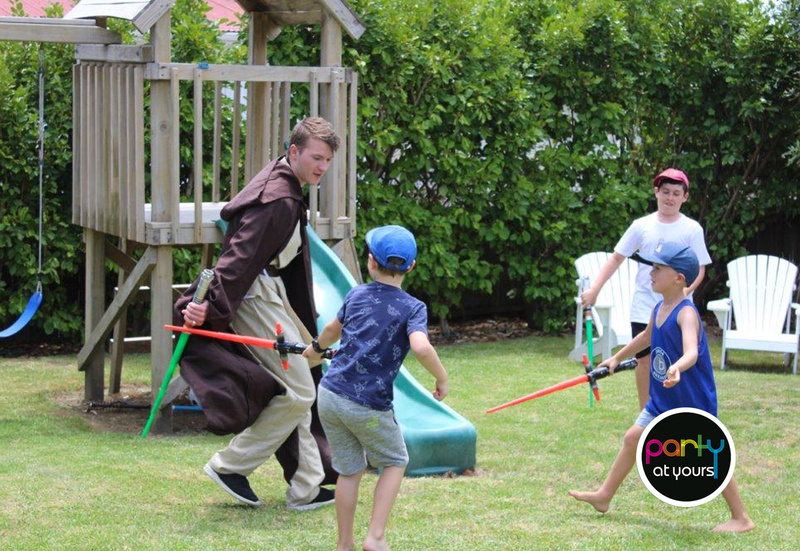 At Party At Yours we are all about entertaining your children – proudly bringing them innovative party ideas and activities to suit birthday boys and girls of all ages. We are heavily influenced by the ‘fun factor’ in all we do and love entertaining and being part of their special day. 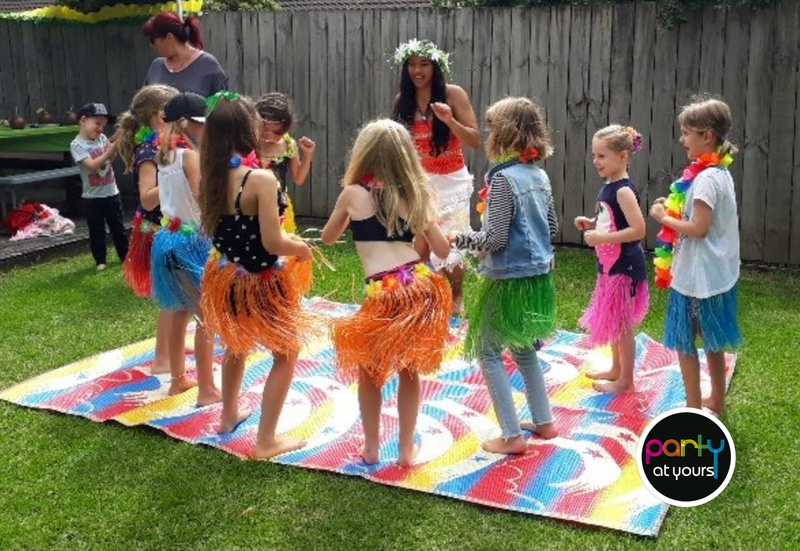 We’ve been proudly entertaining your children for over 8 years now, constantly creating new party options to inspire, indulge and bring that ‘high energy vibe’ that we’re famous for. 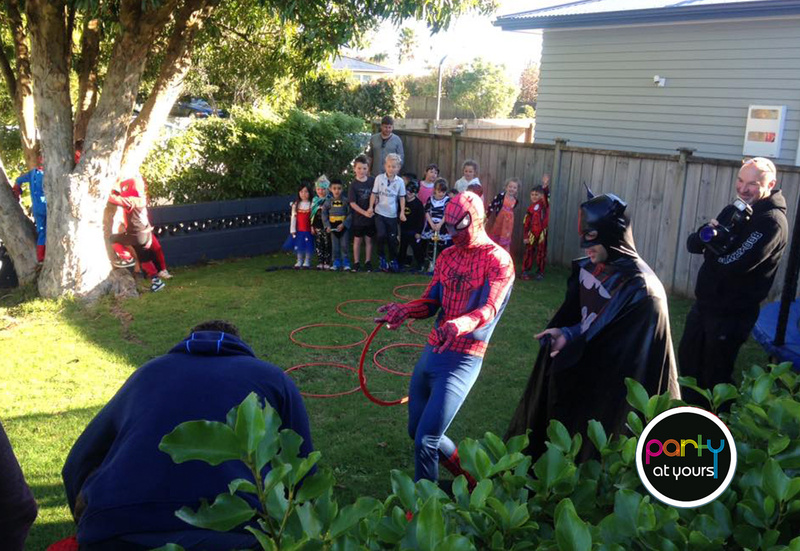 We have some awesome party options uniquely for boys and girls and great ideas if you’re looking for party options that incorporate them both. 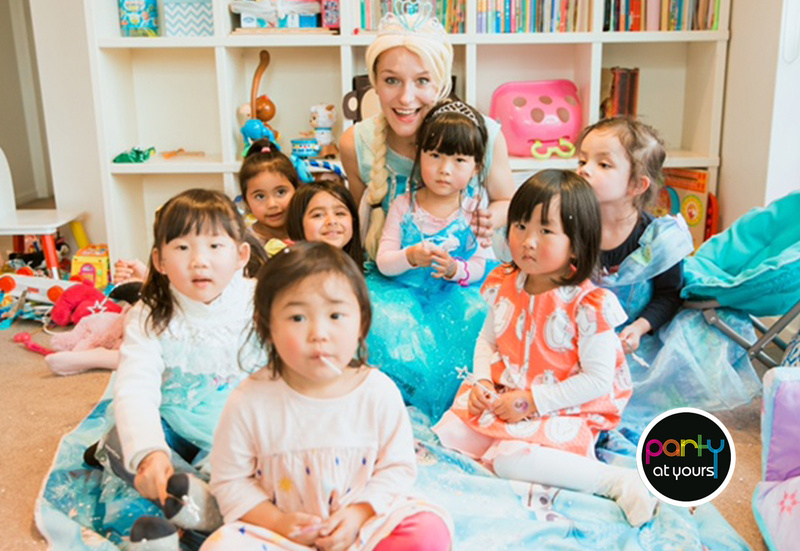 With all of our fabulous party options, we bring everything we need to create these awesome parties for you. From the sound systems to all the party props and a few extra treats – these are fully hosted parties for you to enjoy. Bringing your kids the ‘fun stuff’ and making your day as stress-free as possible is something we take great pleasure in. 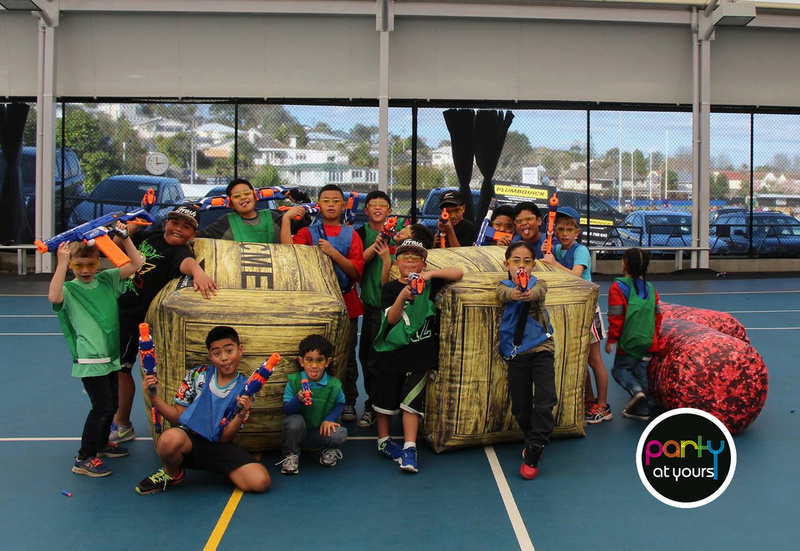 Come take a closer look at what we have to offer by clicking on one of the icons below to find a birthday party perfect for you, and see how we can help you create some fun. 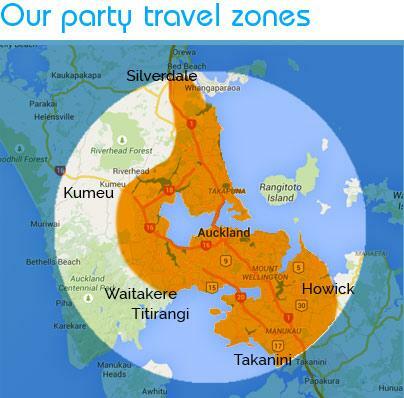 Our services are Auckland wide and with the wealth of experience behind us we look forward to hearing from you soon.